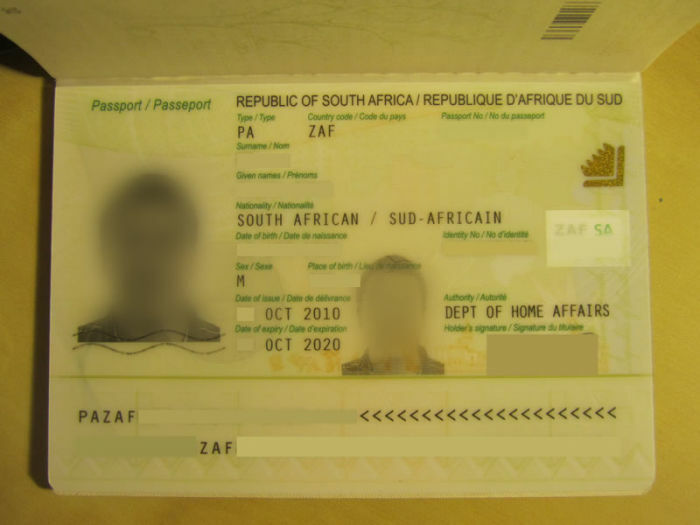 Identity theft is a big problem in South Africa, says Manie van Schalkwyk of the South African Fraud Prevention Service (SAFPS). A great deal of ID theft occurs online, while some fraudsters resort to scrounging through office waste and household rubbish looking for discarded information. If you suspect identity fraud – or if you lost your ID, or passport - you may apply for Protective Registration on the SAFPS website. This will give you added security and will alert the credit provider or bank that your ID number has been compromised. Do not be a victim of waste retrieval. Never throw away documents with your bank account details, or other personal information without first destroying the information – either shred or burn it (do not tear it up or put it in a garbage or recycling bag). Do not disclose personal information such as passwords and pins when asked to do so by anyone via telephone, fax or even email. Do not write down pins and passwords, and avoid obvious choices like birth dates and first names. Do not use the information that may have been compromised. Rather use other personal information that you have not used previously to confirm your identity in future. Don't use internet cafes or unsecure terminals, hotels, conference centres, etc. to do your banking. Implement dual authentication for all accounts and products, especially for financial service products. Conduct regular credit checks to verify whether someone has applied for credit using your personal information and, if so, advise the creditor immediately. Investigate and register for credit related alerts ordered by credit bureaux. Check all your account statements regularly. Verify all requests for personal information and only give it out when there is a legitimate reason for doing so. Should your ID or driver’s licence get stolen, report it to SAPS immediately. The Money Show’s Bruce Whitfield interviewed Van Schalkwyk. We’re a non-profit organisation… We assist consumers who are victims of identity fraud.